Own your essentials with the RVCA Man Up Sweater. Adding a space dye to the classic pullover sweater, the Man Up brings a unique feel to an everyday staple. 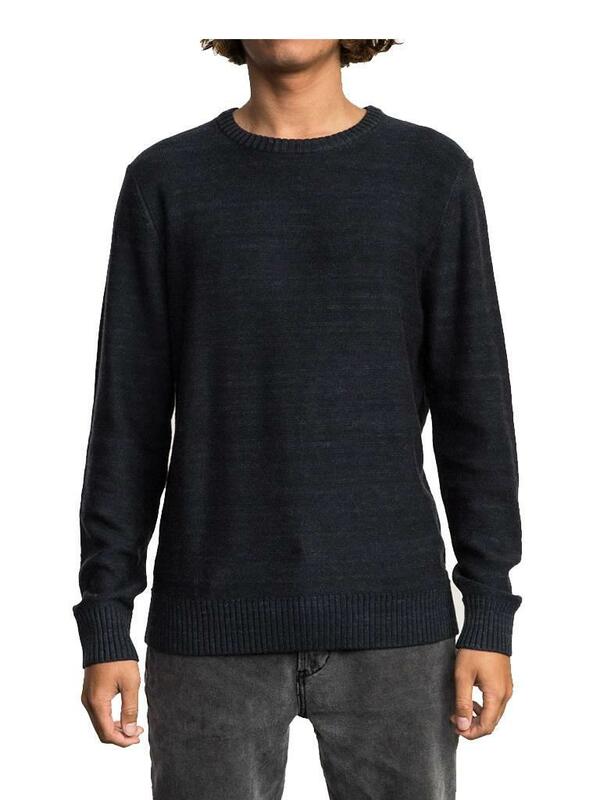 The crew neck pullover is finished with a woven RVCA label at the left hem.